One of the stops we were most excited for during our 16 day road trip was San Diego. Adam had never been to San Diego and I (Kathryn) had been a couple times when I lived in Arizona as a kid, too young to remember, and then more recently for a work trip last year, but I didn’t really have time to explore. Although we were excited to experience a new city together, the main reason we were excited to visit San Diego was to eat TACOS! If you’ve been following us for a while you know that we LOVE tacos. 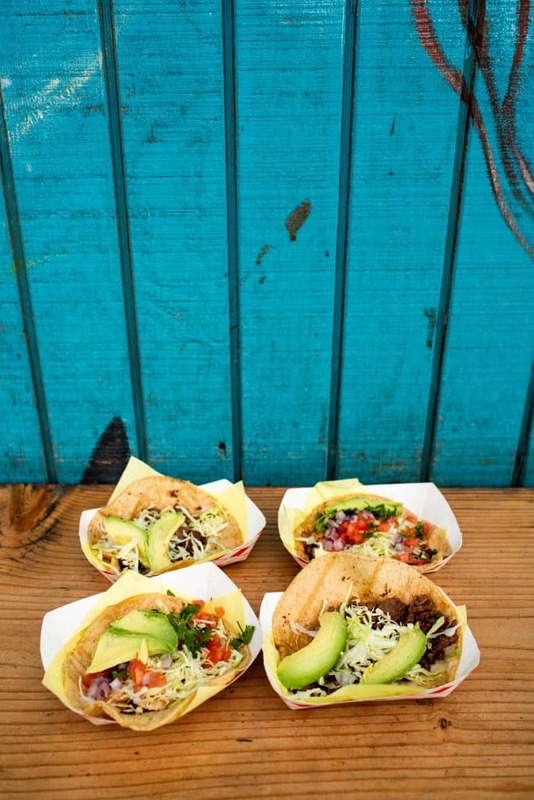 Being from Austin, we have had many tacos in our lifetime and when we travel we are always on the hunt to find delicious tacos, regardless of where we are. 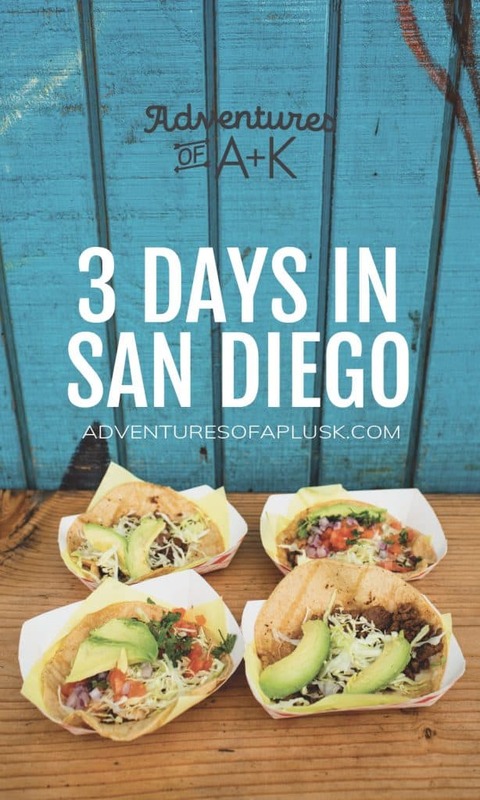 San Diego is known for having amazing Mexican food, tacos especially, so we were pretty stoked to have a day and a half of nonstop taco eating (we managed to try 4 spots in 43 hours). But what made the trip even better is how amazing the city is! Wow, we knew we’d like it, but San Diego may just be one of our favorite US cities now. We loved the beaches, parks, neighborhoods, food (even the non-tacos, which we didn’t eat much of), and the laid back beach vibe. 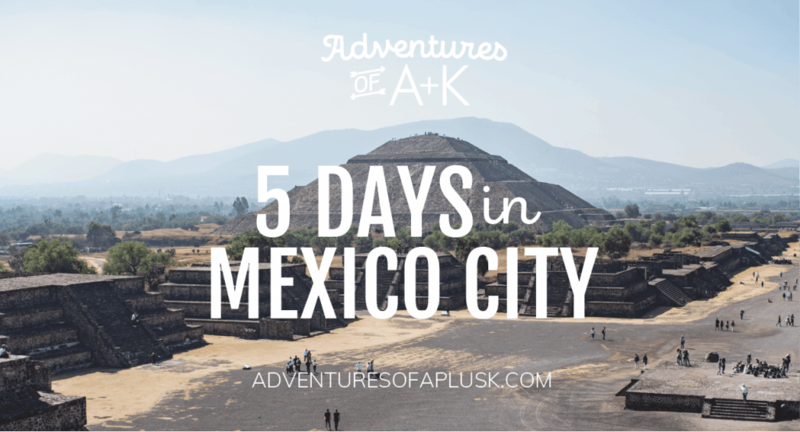 We’re already trying to figure out how to get back there this year so we can spend much more time there and see more of the city, and of course, eat more tacos. 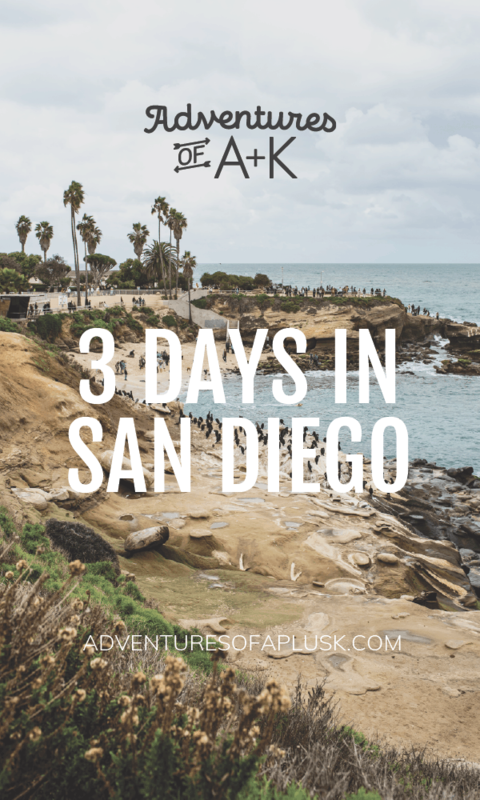 If you’ve never been to San Diego, here’s our 3 day guide to delicious food, fun things to do, coffee shops, and more! 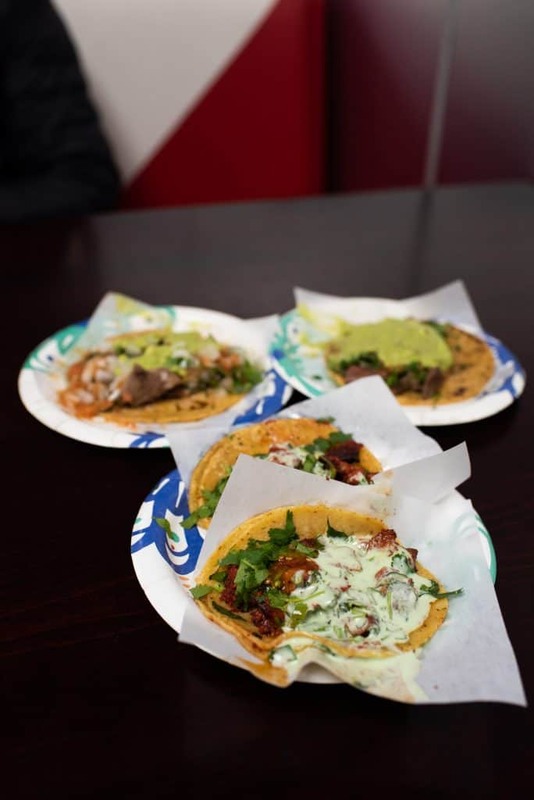 It’s pretty taco heavy, so if tacos aren’t your thing or you get sick of them, we’ve included a bunch of other spots in our “if you have extra time” section! It’s no secret that we love Airbnb! Not only is it usually more affordable than a hotel, but it allows you to experience a city and its culture like a local. And it’s no different for San Diego! 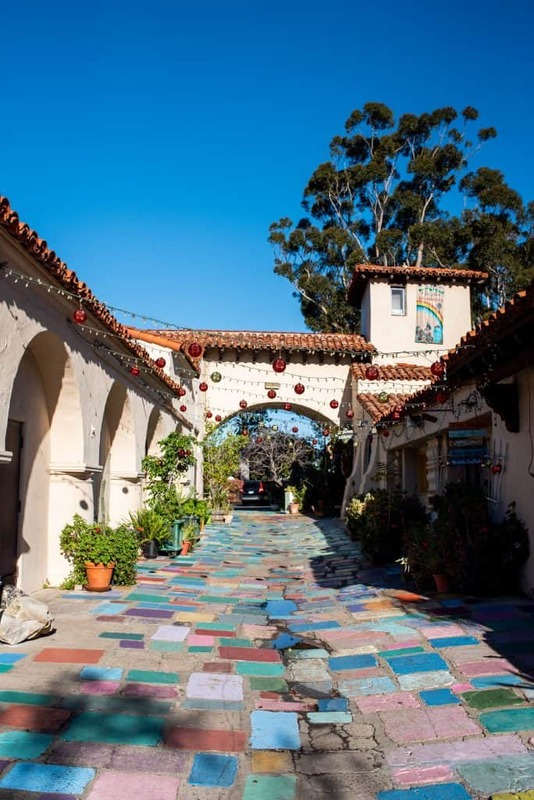 San Diego has tons of cool and fun neighborhoods to stay in that will give you a true taste of the city. Airbnb Option #2: This is where we stayed! The Airbnb was great and close to many places on this guide. Airbnb Option #3: In Point Loma and close to many Day 1 activities. Airbnb Option #4: In Little Italy! 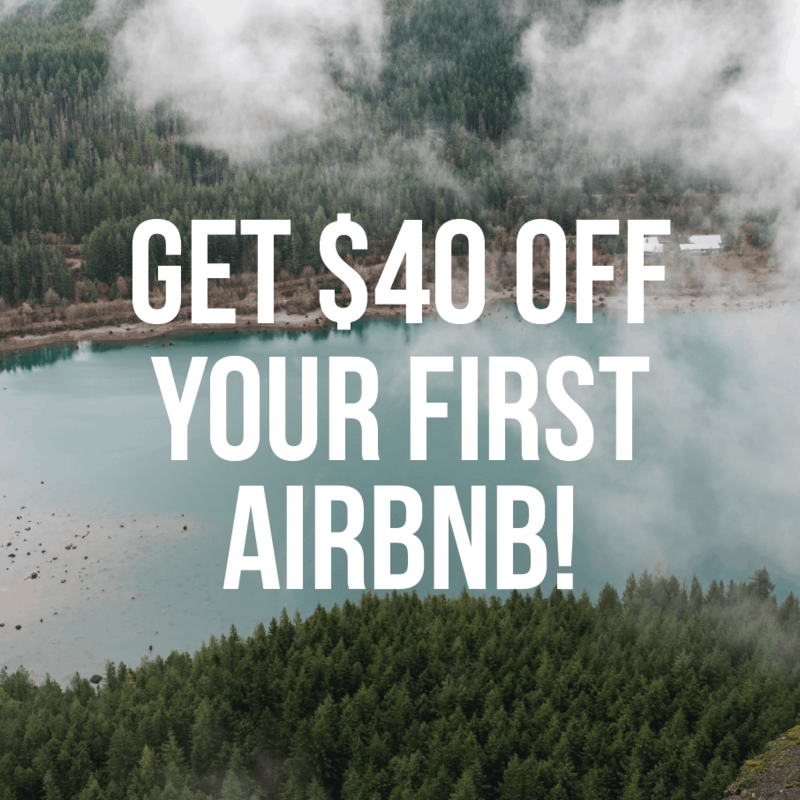 PS: If it is your first time staying at an Airbnb, click this link to get $40 off your first stay! If you’re more of a hotel lover, we recommend checking out: Hotel Z, Hotel del Coronado, or Hotel Indigo. Kickoff your San Diego adventure with acai bowls for breakfast at Northside Shack. Note: This is a grab and go spot and we recommend walking down to Shoreline Park to eat your acai bowl and enjoy water and city views. Grab coffee at Communal Coffee, a coffee + flower shop–Kathryn’s version of heaven. 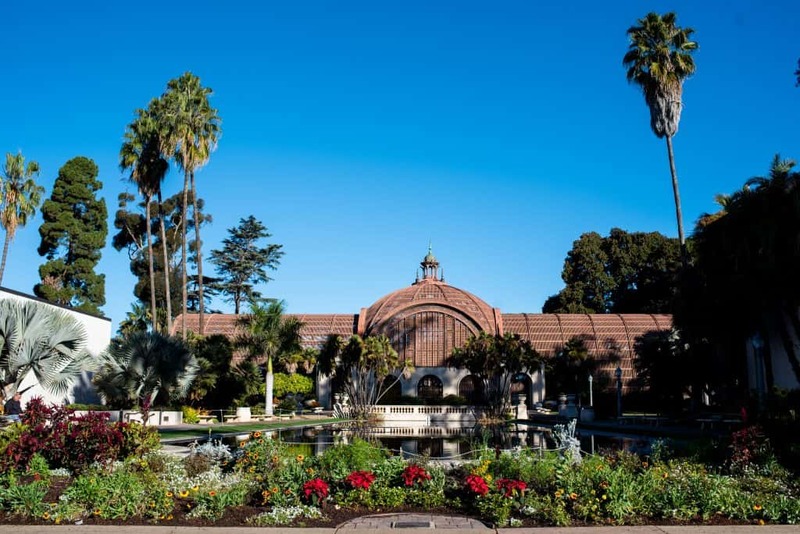 Spend a few hours wandering around Balboa Park. 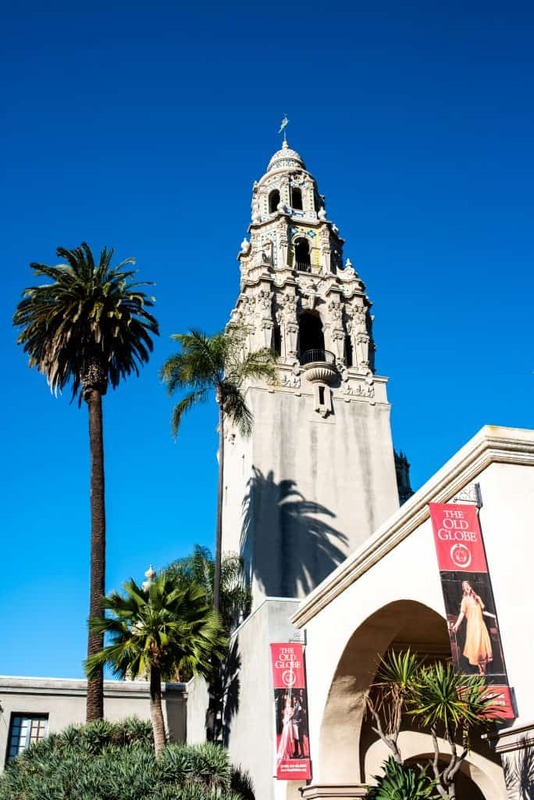 Some spots that we loved were the Spanish Village Art Center (free), Botanical Building (free), as well as walking down El Prado and walking by the California Tower. There are also a bunch of museums to check out. You could easily spend a whole day at this beautiful park! Have lunch at Hodad’s Burgers, a famous burger spot in Ocean Beach. It gets very busy, so be prepared to wait a little bit! 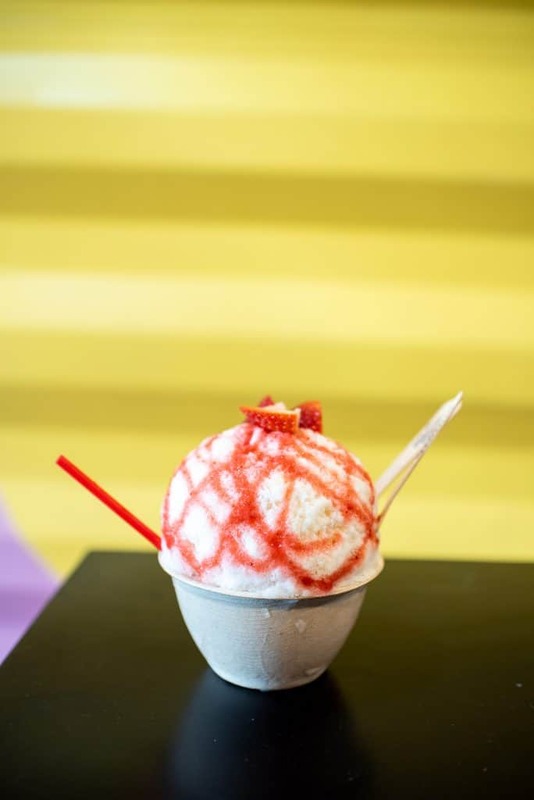 After devouring a burger, walk down the street to experience the best shave ice of your life at Wailua Shave Ice. This is our all time favorite shave ice that we first had in Kauai and they have since expanded to Portland and San Diego…score! We recommend their Love Potion No. 9 flavor, which has the softest ice, best vanilla syrup, and fresh strawberries. It tastes like ice cream! Walk around the Ocean Beach area or head to Mission Beach to relax for a little bit. 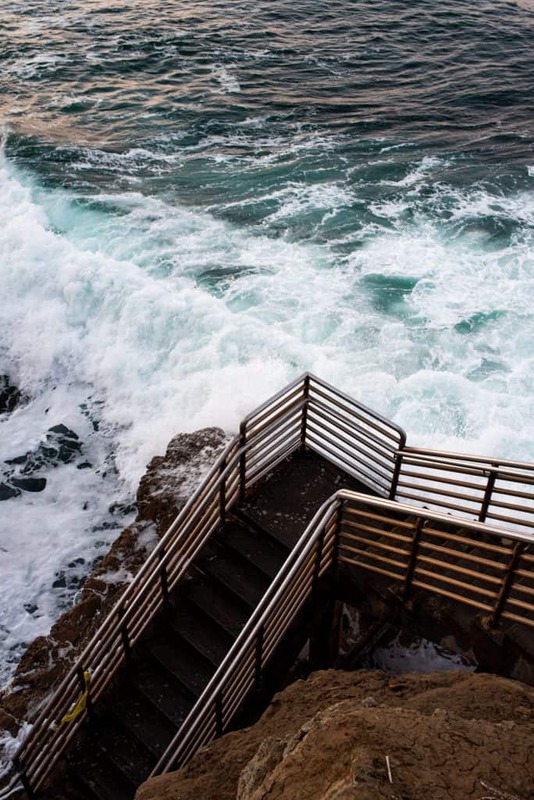 Visit the Cabrillo National Monument and take in the views at Point Loma. Watch the sunset from Sunset Cliffs Natural Park. If you aren’t full from all of the tacos, check out Hammond’s Gourmet Ice Cream for dessert. Head to La Jolla for the day! First things first: breakfast! A few spots that look delicious: Kono’s Cafe, Shorehouse Kitchen, and Parakeet Cafe. After breakfast (or before if you’re really tired! ), get some coffee at Bird Rock Coffee Roasters. 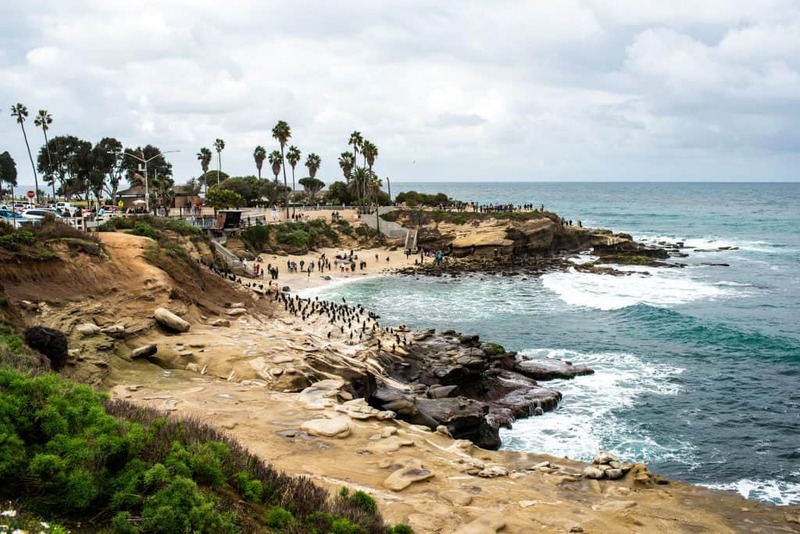 See the sea lions at Children’s Pool and visit the beautiful La Jolla Cove. Grab lunch at The Taco Stand. They get VERY busy (we waited at least an hour in line! ), but they make your food right after you order and you get your food very fast AND it’s delicious, which helps make up for the long lines. Spend some time relaxing at La Jolla Shores Beach, a mile long beach with lots of sand to lay out on. 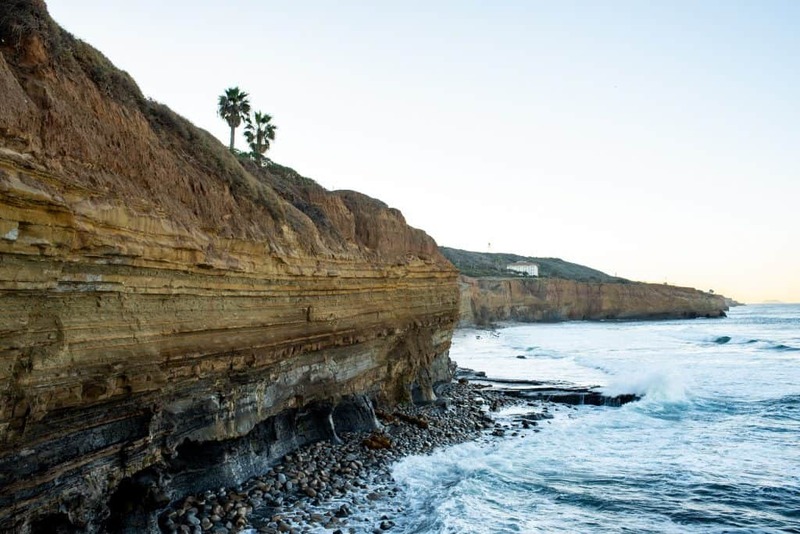 We recommend going kayaking if you have time or checking out the La Jolla Coves! 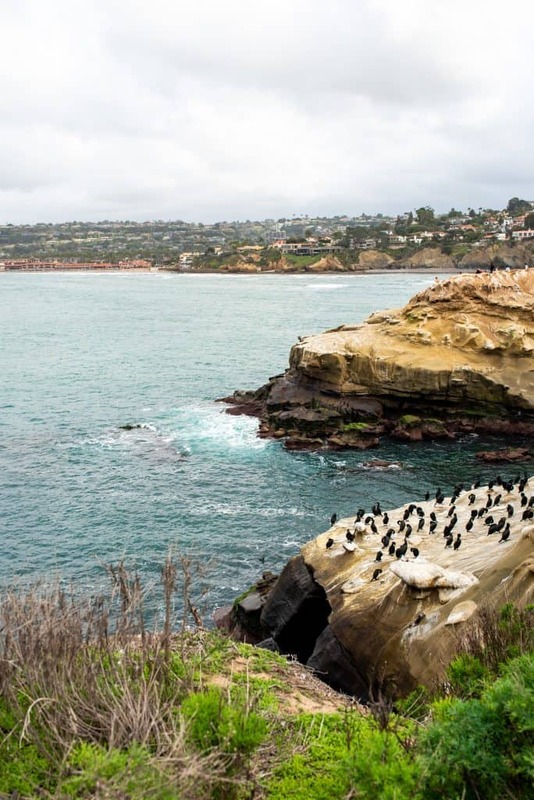 Drive a little north of La Jolla and explore Torrey Pines State Natural Reserve. We highly recommend staying until sunset! This is a 2,000 acre coastal park with amazing ocean views and easy trails and a popular beach called Black’s Beach, but be warned, there may be some nudists. There is a fee to enter Torrey Pines, which varies depending on where you park and when you visit. After (hopefully) an incredible California sunset, get more tacos for dinner at Oscar’s Mexican Seafood. If you’re sick of tacos already, head to Prepkitchen (American) or Piatti (Italian). For dessert, you must go to Bobboi Natural Gelato! Breakfast time! 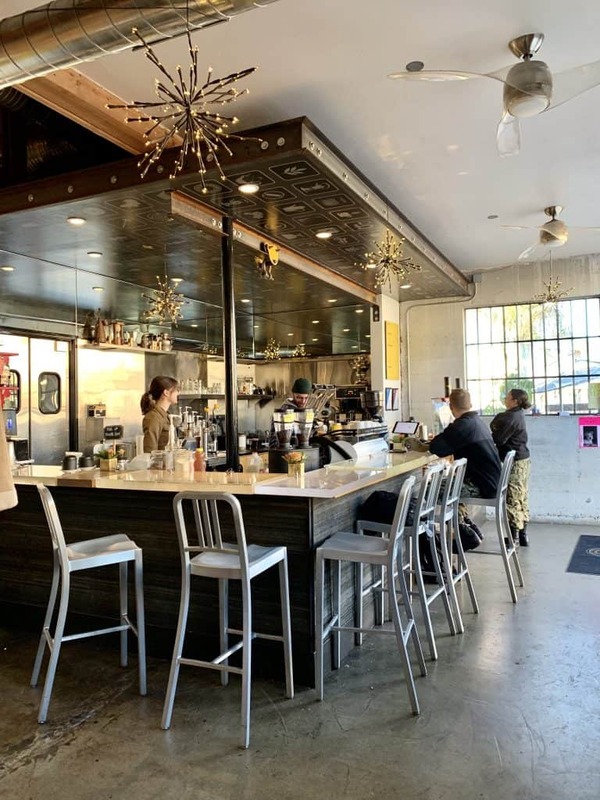 There are so many spots to choose from, but here are a few to hopefully make your decision a bit easier: Las Cuatro Milpas, Hash House a Go Go, or Breakfast Republic. 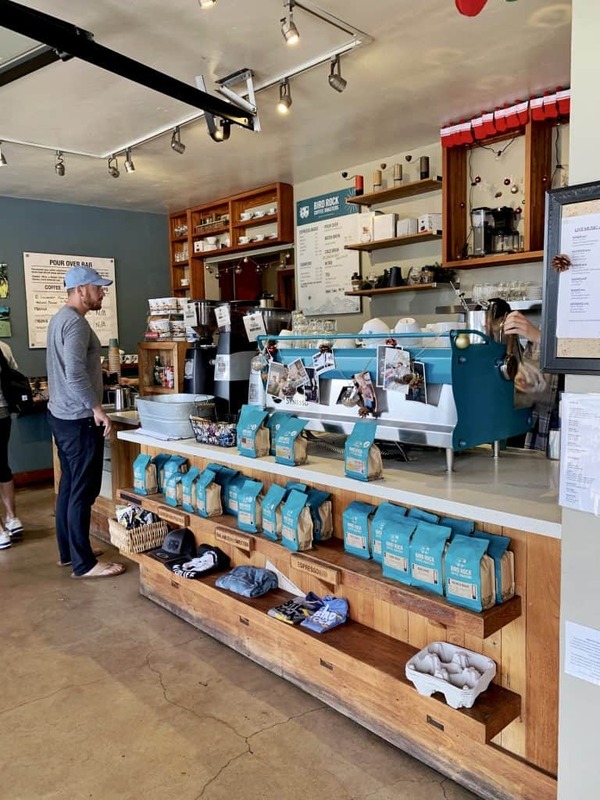 Grab coffee at one of the coffee shops in Barrio Logan. We went to Cafe Moto, which was a cool spot (don’t forget to visit their coffee roastery and museum behind the cafe! ), but Cafe Virtuoso and Por Vida also look amazing! Spend a few hours relaxing at Coronado Beach. While you’re there, make sure to visit the famous and historic Hotel del Coronado. Head a little south of San Diego for lunch at Tacos el Gordo. 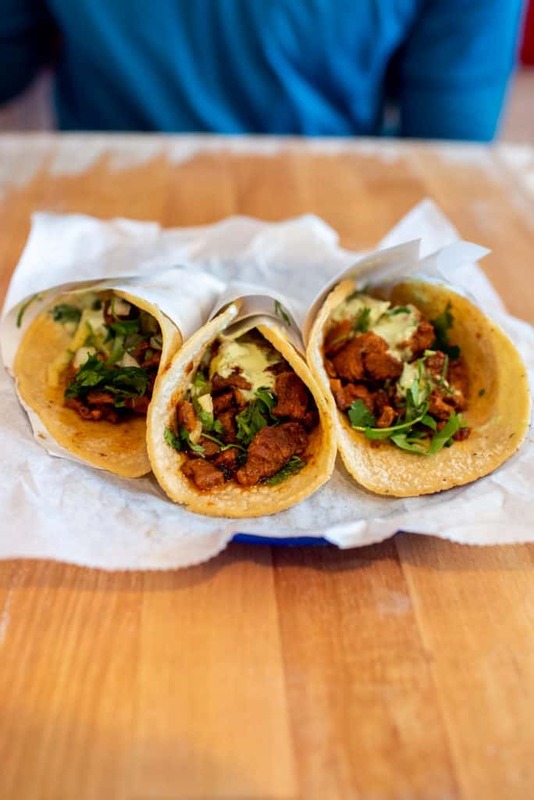 This is one of our favorite taco shops EVER and totally worth the drive! We recommend their pastor tacos and also their fries. If you like beer, check out some of San Diego’s breweries! We have heard that Ballast Point and Modern Times are both good, but since we don’t drink, we can’t personally recommend any breweries. Not a beer fan? Check out the USS Midway or walk around Little Italy instead! 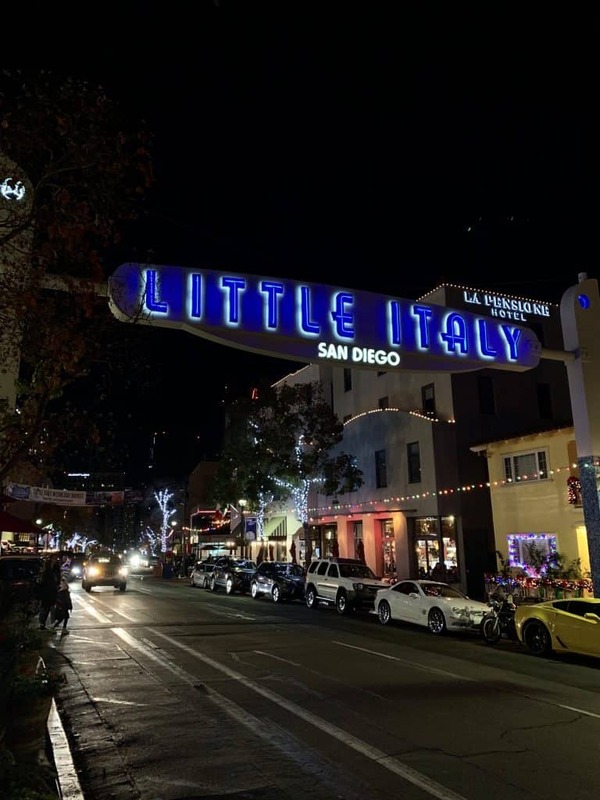 Speaking of Little Italy, this is one of our favorite neighborhoods in San Diego. For dinner, check out one of the delicious spots in the area. 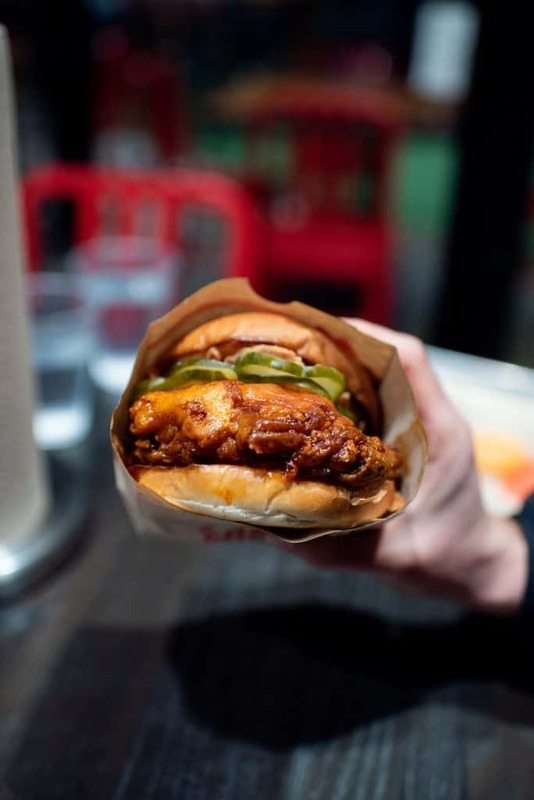 The Crack Shack is a great quick and cheap option, Filippi’s Pizza Grotto is a popular classic Italian spot, and Barbusa is a more upscale Sicilian restaurant. For dessert, check out Pappalecco for gelato or go to one of our favorite ice cream spots in the world, Salt & Straw. Salt & Straw is a Portland based ice cream shop with locations all around the West Coast, so it’s not a local San Diego joint, but it’s very delicious! If you have any energy left, grab drinks at False Idol in Little Italy or make your way to the Gaslamp Quarter, a lively area with lots of restaurants and bars. A few highly rated spots over there are Noble Experiment (a reservations-only speakeasy), Werewolf, Trailer Park After Dark, and Altitude Sky Lounge (rooftop bar). Snooze-Their pancake flights are THE BOMB! Northgate Market-This Mexican grocery store is a DREAM and has a salsa bar with massive tubs of amazing salsas. Highly recommend stopping here to buy some snack foods! Hike up to Iron Mountain-5.2 miles, 1,102 ft elevation gain. 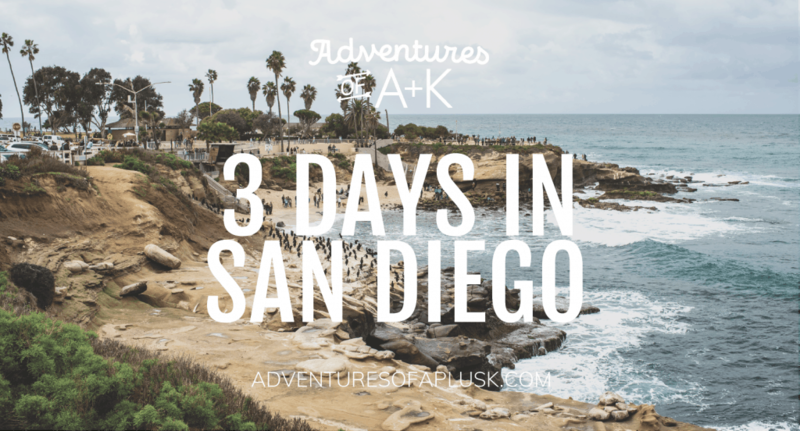 We tried this hike and got poured on and had zero views…who knew it rained in San Diego! Hike to Potato Chip Rock-7.6 miles, 2,106 ft elevation gain. The rock at the top really does look like a potato chip! Spruce Street Suspension Bridge– A quick little stop and not for those afraid of heights! For those with kids, go to Legoland! I have super fond memories of going here as a kid. Ready to visit beautiful San Diego? Pin this guide to help plan your trip! Great guide, great spots! I love tacos so this will be perfect on my next trip to San Diego! It’s a taco lovers paradise! Hi y’all! 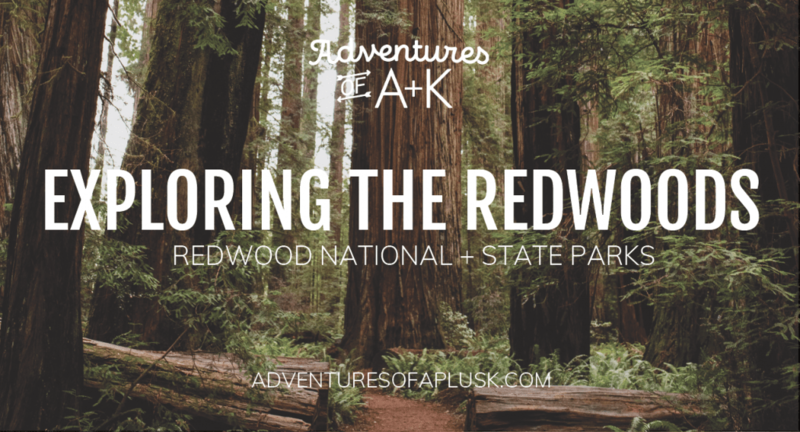 We’re Adam and Kathryn, an adventurous married couple living in Seattle. 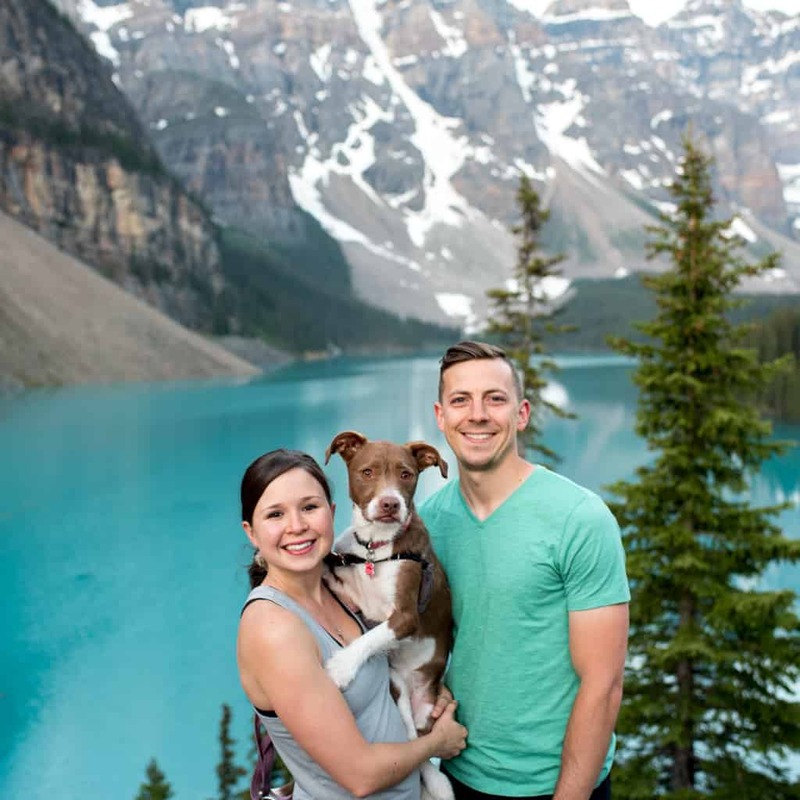 You can often find us driving all around the PNW on the weekends, cuddling our fur child Kona, scoping out the best coffee shops, eating tacos, climbing mountains, and dreaming about Hawaii. Come explore with us! 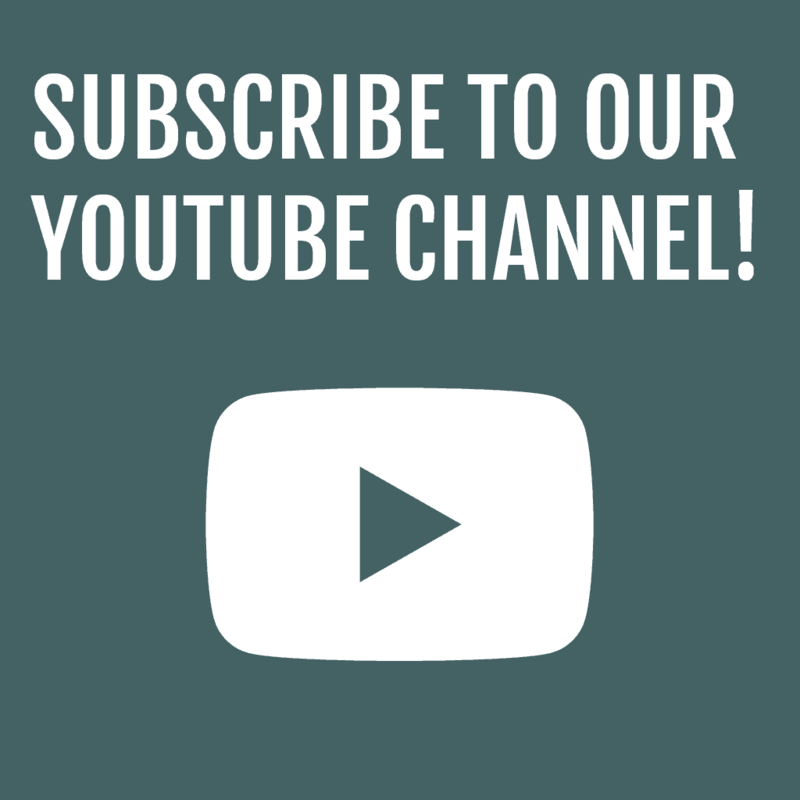 Sign up below to get our travel blogs, guides, and other resources delivered straight to your inbox. © 2019 Adventures of A + K. All Rights Reserved. Website built with love by Gariele Wright.